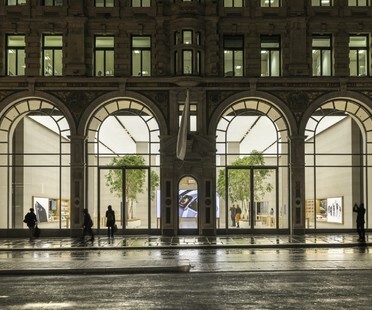 Offering its visitors a relaxed atmosphere with an innovative design and an interior that reflects the continual evolution of the brand it represents are the concepts behind the renovation of the Apple flagship store in Regent Street, London by Foster + Partners architecture studio with the Apple team. 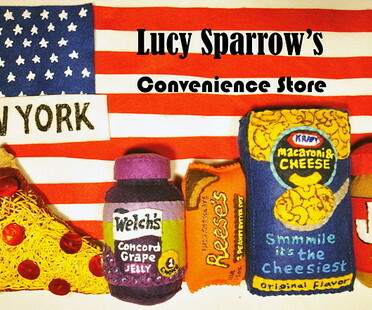 The New York Convenience Store is the name of the art installation that UK-based artist Lucy Sparrow is organising in the Big Apple. 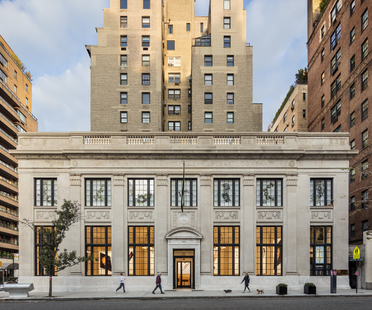 The Preservation League of New York State has selected the Bohlin Cywinski Jackson-designed Apple Store, Upper East Side, celebrating the rebirth of the U.
Collalto Store, a Wine Shop in the well-known winery in Treviso, opened recently featuring interior design by architect Roberto Meneghetti. 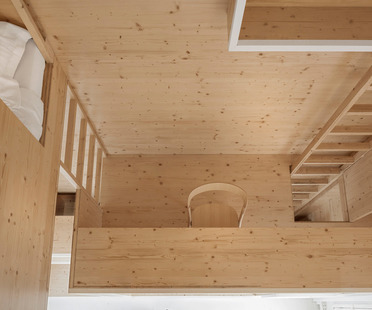 Dutch interior design firm i29 turned the small tower of the large Bijenkorf in Amsterdam into a studio for resident artists working with the Rijksmuseum. 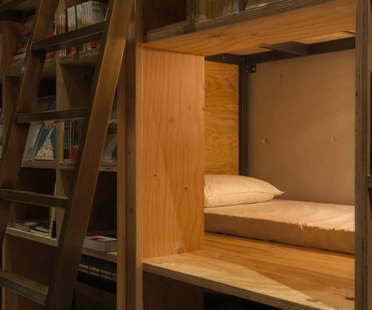 Architects Makoto Tanijiri and Ai Yoshida of Suppose Design Office designed a new kind of low cost hotel: Book & Bed. 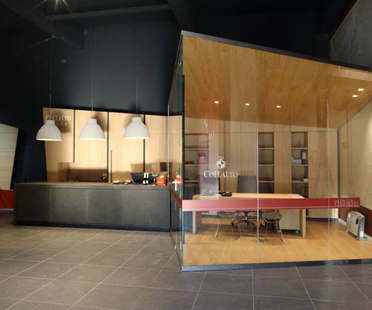 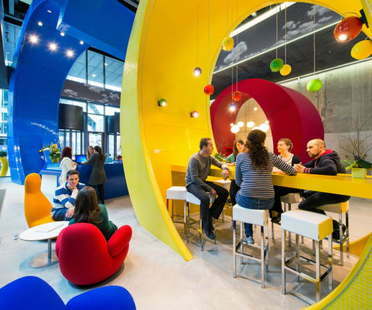 The world’s first library/hotel opened on November 5 in Tokyo - and was “booked up” right away!